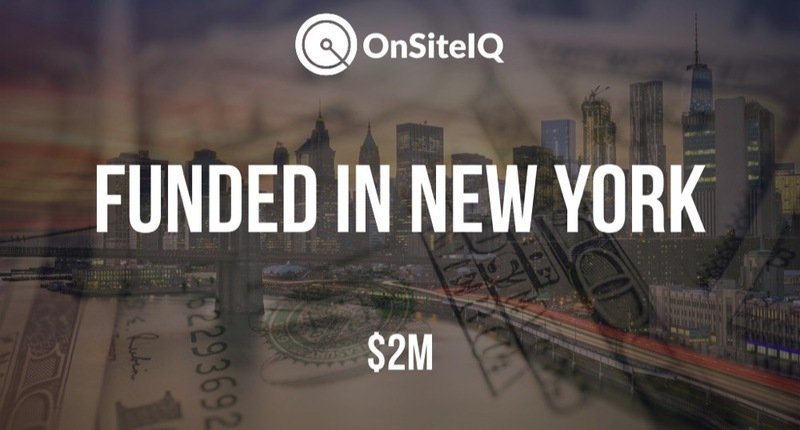 According to a recent SEC filing, OnSiteIQ, the construction data visualization platform, has raised an additional $2M in new funding. 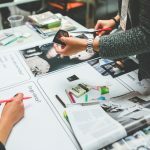 OnSiteIQ was founded by Ardalan Khosrowpou and John Mollis in 2017. 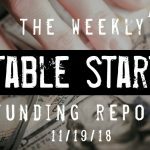 The filing lists Matthew Jones as a Director, and it indicates that there were 10 participants in the round, the includes the conversion of $782K in a previous convertible, and that there is another $531K remaining in the offering.